Keeping your teeth bright seems like an easy routine. You simply brush your teeth and floss a little to get rid of the stains that could discolour your teeth. However, perfectly white teeth are not always easily achieved and if you want whiter teeth, your treatment decisions should be left to professionals like your dentist. There are several reasons why your teeth might not get whiter and instead remain yellow. If you are having trouble whitening your dull smile, there could be a number of factors that could be slowing down the achievement of your goal. If this is your problem, there are solutions available for you. Foods and beverages that contain strong staining agents are some of the major culprits that easily stain your teeth. Their intense colour pigments, known as chromogens, attach to your tooth enamel. Tar and nicotine are chemicals found in tobacco that create stubborn stains. These two substances can yellow and stain your teeth. The dentine is the tooth’s softer layer located underneath heard tooth enamel. Over time, the enamel can become thinner as the result of brushing and the yellowish dentine can gradually show through. A tooth that has experienced trauma may change colour due to its reaction to an injury. It lays down more dentine, creating a darker layer in the tooth. Tooth darkening can be sometimes the side effect of certain medicines such as antihistamines, antipsychotics, and high blood pressure medications. Children who are exposed to antibiotics can have discoloured adult teeth later in life. Medical procedures such as chemotherapy and neck radiation are also known to darken teeth. Professional teeth whitening can be done at home or in the dental office. Professional teeth whitening is ideal for people with extrinsic stains, as this type of stain is often caused by coffee, tea and tobacco only; thus these stains can be removed with dental cleaning or bleaching. In-office teeth whitening requires one office appointment and the treatments involves a special light that is used to enhance the action of a applied whitening gel on your teeth. At-home bleaching involves custom made trays in which will put a professional grade whitening gel. The tray should be used according to your dentist’s instructions and recommendations. Teeth whitening procedures are not ideal for patients with sensitive teeth or gum disease. If your dentist determines that you are not a good candidate for professional teeth whitening, they may recommend dental veneers or crowns. In addition, if you already have veneers or crowns and veneers, and you decide on whitening your teeth, dental bleaching may not be a good option as it will make your mouth full of different coloured teeth. If a simple home remedy or whitening toothpaste won’t whiten your teeth, then it’s time to visit your dentist for expert advice. At Q1 Dental, we offer the best teeth whitening system in Melbourne. It’s safe and effective and guaranteed to deliver results that will meet your expectations. For a stunningly healthy white smile, visit us at Q1 Dental today! 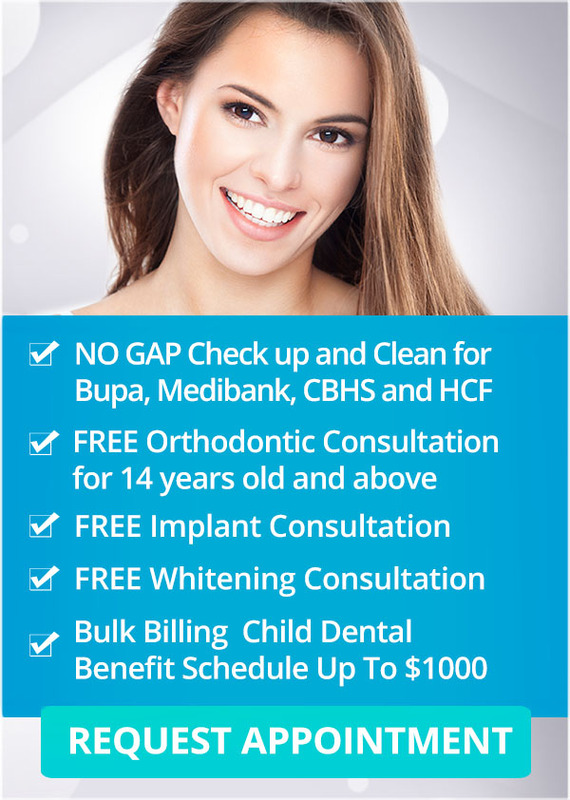 To claim your FREE Teeth Whitening consultation call us on (03) 9078 1955 or book online Today!